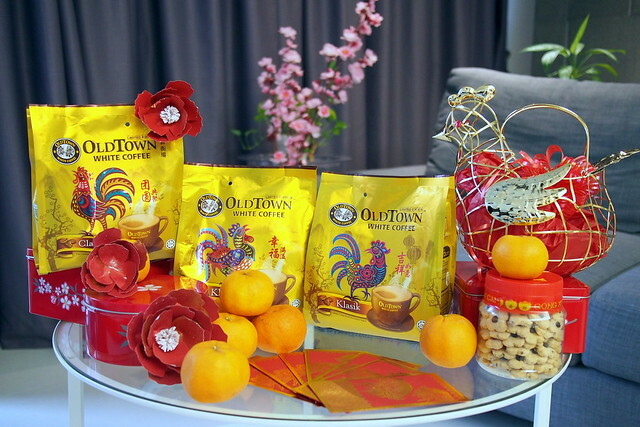 I think most of you have spotted us in OLDTOWN White Coffee’s CNY Online Video recently. It is a very meaningful commercial that gives the message of appreciating heritage and culture. 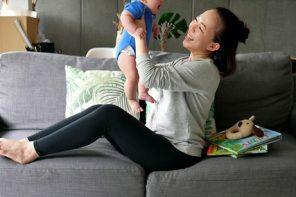 As we all know, CNY is time when family and friends reunite over good food and drinks of course. 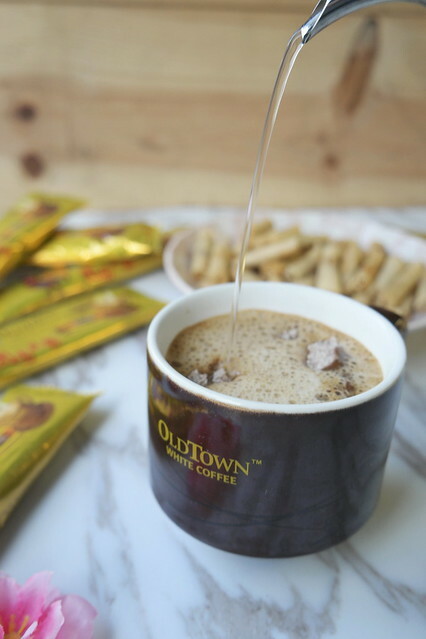 It is also a good time to enjoy a good cup of the true OLDTOWN White Coffee. To show appreciation to our friends, families and associates; gifting is inevitable during CNY. 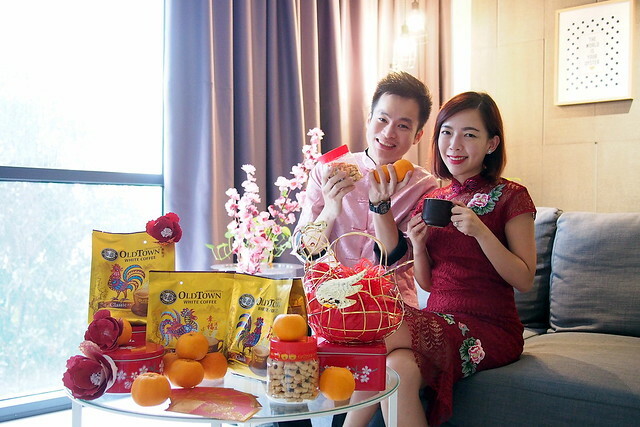 This year, give the best to your family and friends via OTWC’s range of CNY pack designs with special design festive greeting messages. The gold coloured packaging with rooster print looks very presentable and festive. 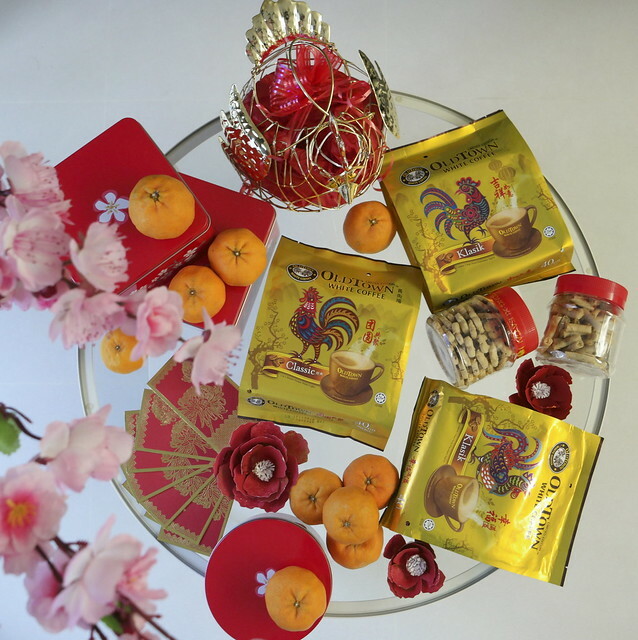 OTWC also carries the true heritage of Chinese culture that is the essence of CNY festive celebrations. We really enjoy the creamy, smooth and aromatic cup of coffee. 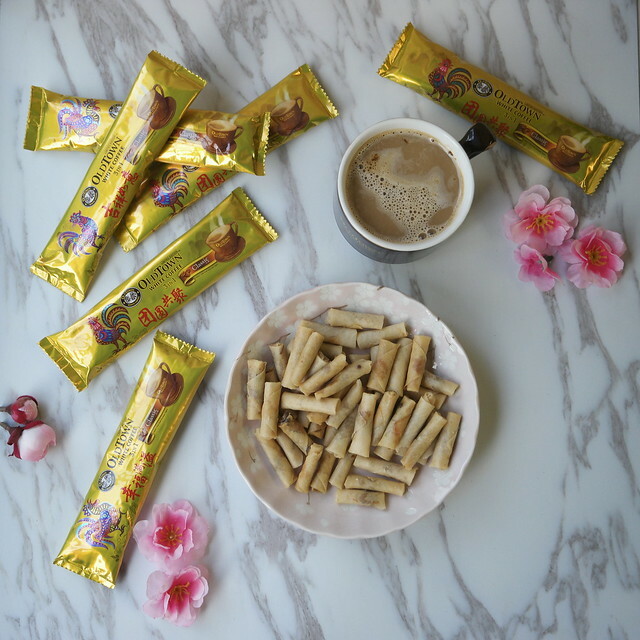 The 40g content in each sachet also ensures that what you get is a cup of really thick and “kao” of authentic white coffee. Best with CNY cookies and snacks. Happy Chinese New Year from us! Wishing you prosperity on the Year of the Rooster. 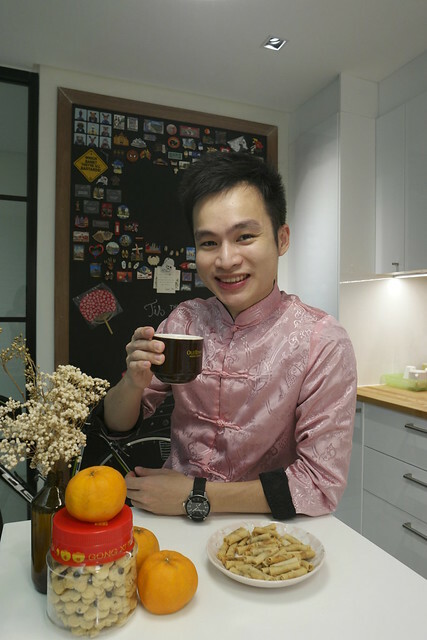 Remember to include OTWC special CNY packs into your CNY gifting and to have some good cup of OTWC this year.